Rob Ingram of Sharp-Rite Mobile Sharpening Service is a Flamin' Sharp Licensee and your Mobile Sharpening Specialist. We come to your home in Perth, your workshop, business or building site to provide you with up to date, state of the art sharpening for most of the gear that people use in the day to day running of your home or business. Sharpen your knives, scissors and tools. Today’s modern world is all about moving fast to get the job done quickly. Something not working? No problem… Just go out and buy a new one! However, people are realising more and more how important it is to save money, and to properly look after their products. That’s where we come in. Sharp-Rite mobile sharpening service in Perth offers a professional and cost-effective solution to all of your sharpening needs. It doesn’t matter if you’re in Kwinana, Fremantle or Armadale, our highly-skilled sharpening specialists will get the job done. Our convenient mobile services allow us to go directly to our valued clients, without them having to leave their place of business or their home. If you’re in the building or construction industry, there’s nothing worse than getting ready to start on a new project only to realise that you have blunt tools. Make sure that you deliver work of the highest quality to your clients by making use of our services. You won’t even need to leave the job site because we come to you! 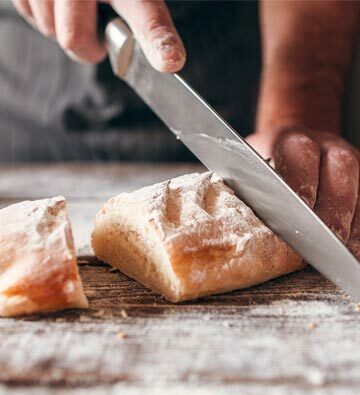 Working in the restaurant or catering industry can come with its own set of challenges, don’t let blunt knives be one of them. We offer commercial knife sharpening services to ensure that whatever needs cutting, gets cut! Our mobile service means that you’ll be able to experience our efficiency, and our professional knife sharpener services, in the comfort of your own space. Contact us now for more information. So, just how do we get your blunt items sharp again? We make use of our revolutionary Mirror Cut technology. The traditional dry grinding sharpening process may have been acceptable in the past, but the materials used today differ to those used previously. Modern stainless alloy knives require a completely different sharpening approach, which is what this innovative technology provides. By using a Wet Linish process, we don’t need damaging heat to sharpen your tools and knives. This eliminates chipping and cracking associated with high temperatures. It also offers minimal metal removal during the process, resulting in a longer lifespan for your metal. Whether at home, in a restaurant or anywhere where food is involved, you need cutlery that can get the job done. However, after plenty of use, your knives may not be able to easily cut through that delicious medium-rare steak like they’re supposed to. Our cutlery sharpening services will make sure that your tableware is ready for any meal! Whether your dog needs a haircut, or you own your own barber and have clients lining up, our grooming blade sharpening services are just what you need. Keep your four-legged friend, and your customers, looking neat and trimmed at all times. 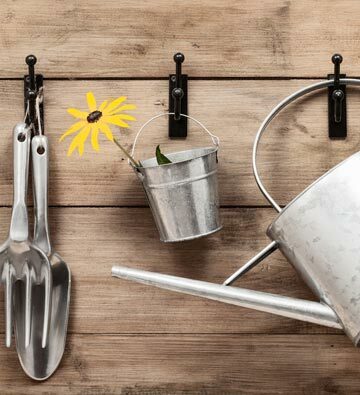 In addition to construction tools, your gardening tools might need some sharpening too! 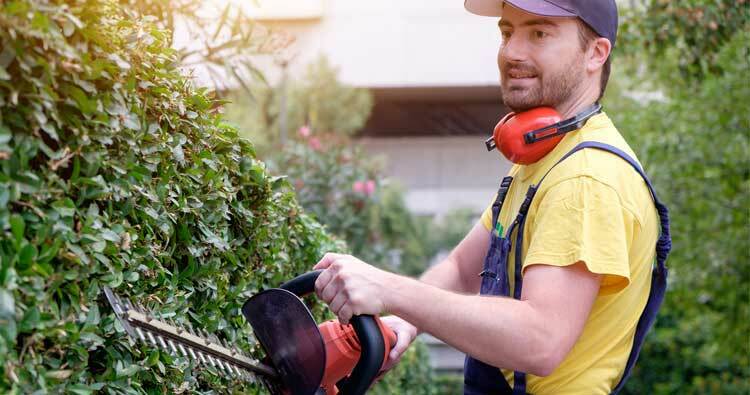 Keeping your landscape neat, whether business or residential, will be easier than ever with our blade sharpening services. 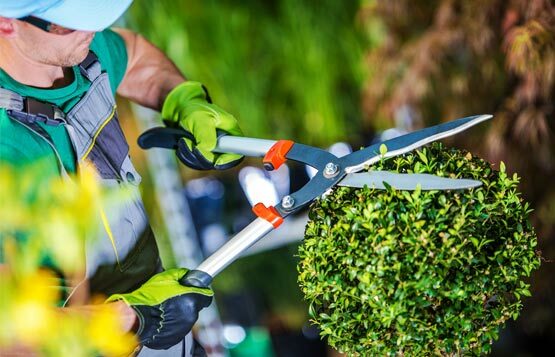 Get your garden or building project off to a great start with professionally sharpened tools. Perhaps you own a hair salon, or dabble in dressmaking? 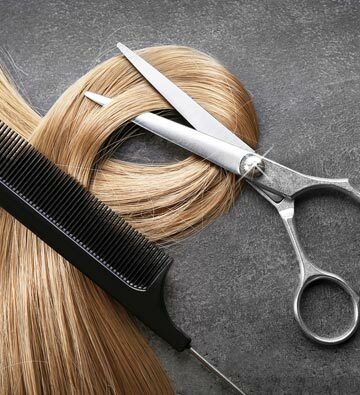 If you’ve noticed that your scissors aren’t getting the job done, we can help! We offer excellent scissor sharpening services to all of our clients in this type of industry. Our trademark Mirror Cut sharpening process, in addition to our efficient and professional mobile services, means that blunt tools will be a thing of the past in both your home and your business. Simply call us on 0415423155 or send an email to: info@sharp-rite.com.au. Alternatively, you can visit our contact page and leave us a message. One of our helpful team members will get back to you. South of the Swan River to Kwinana and from Fremantle to Armadale and surrounding areas.. Caters towards your tradesperson. Be that Electricians, Plumbers, Builders, Sheet Metalworkers, Gardeners/Landscapers. Covers just about anything you have around the house. Kitchen, home workshop, sewing and hobbies, gardening and outdoors. 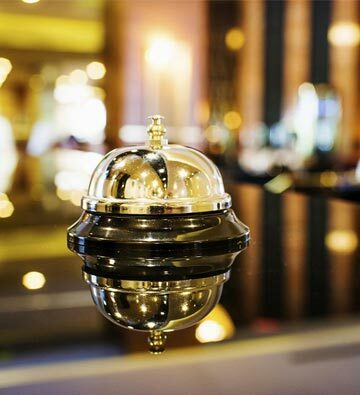 Focuses on Hotels, Clubs, pubs, Taverns, Restaurants, Hospital Kitchens, Cafes, Take away. For Salons, Home base hairdressers, Dog groomers and Vets. High Schools, T.A.F.E Colleges and Universities. July 5, 2015 · Great service, fast and friendly. Highly recommend. Will be back, thanks, Rob. August 15, 2017 · Great service… Definitely highly recommended. November 12, 2017 · Did a great job on Wusthof and Global knives. Great service. November 26, 2017 · Mum is thrilled with the work you’ve done with her scan pan knives. Unfortunately, she has needed to use your sticky band aid! Very happy!